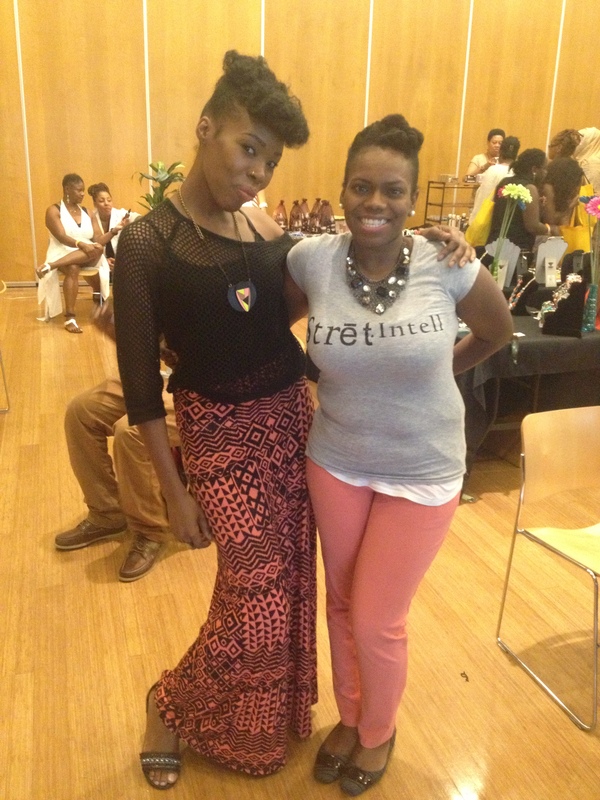 The Naturalista Hair Show Went Down 07.28.13 Were You N? 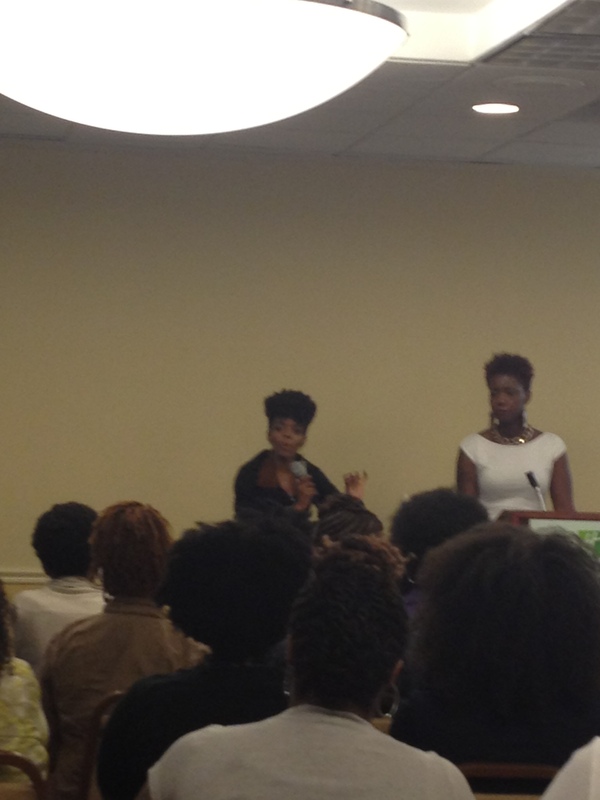 We were so pleased to be N and apart of promoting the first annual Naturalista Hair Show!! 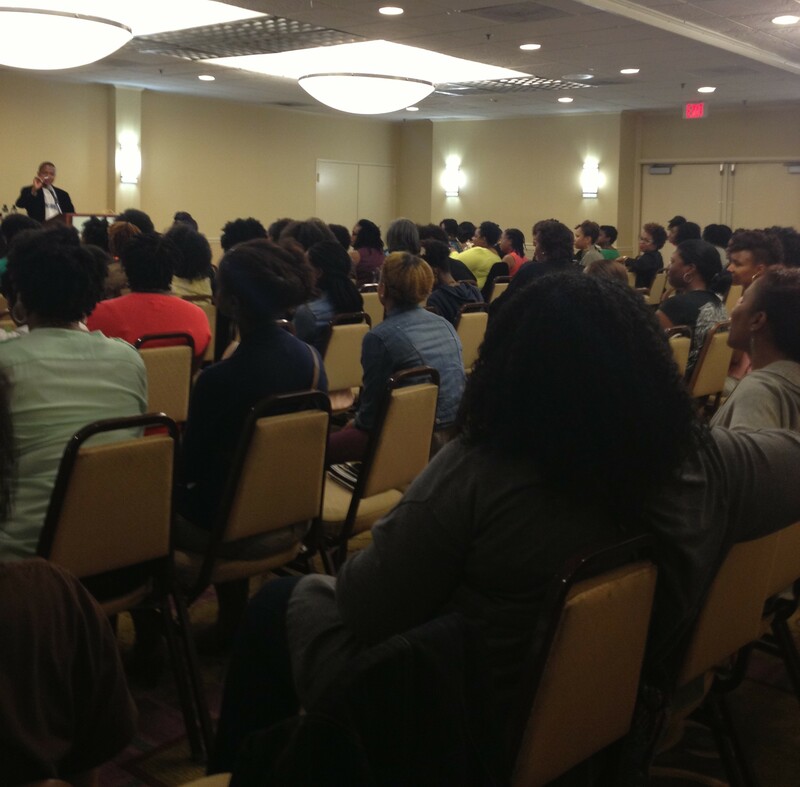 Crowds of people poured into the Silver Spring civic building on July 28th. 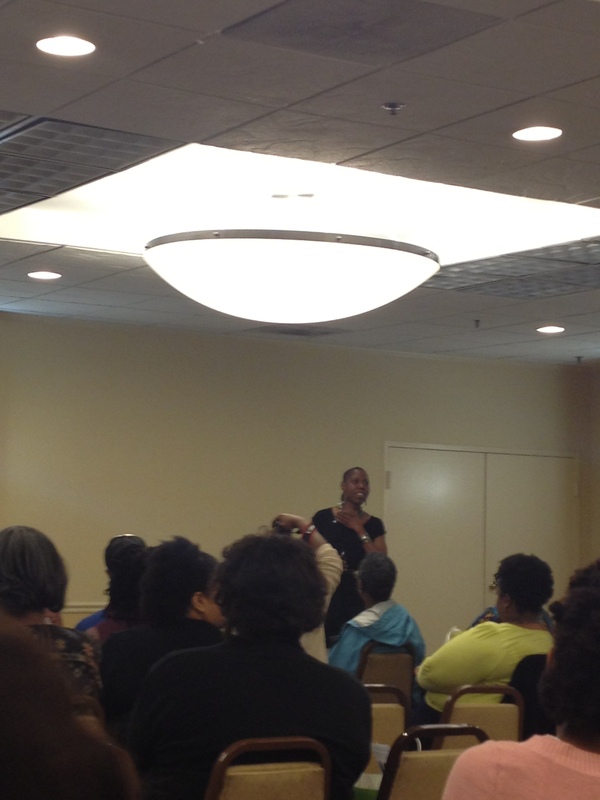 DMV naturals came curious to find out all that the show had to offer. 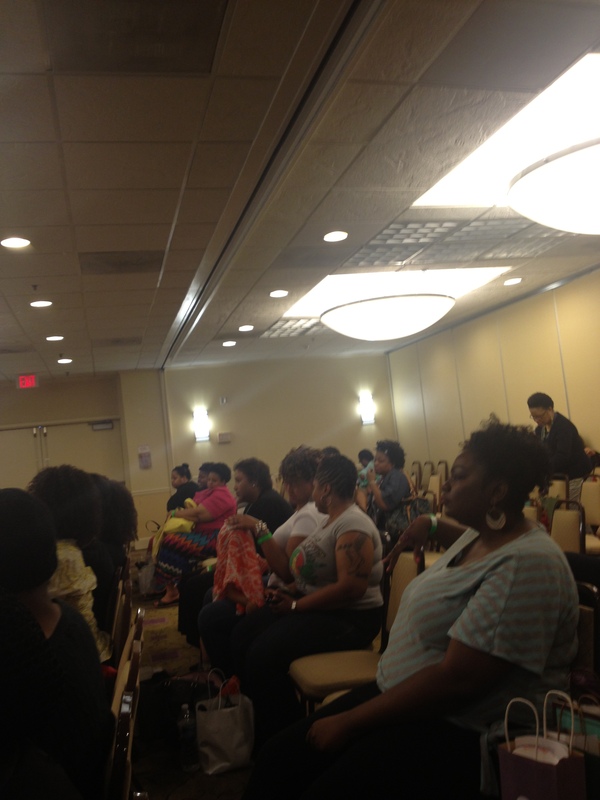 It was nice seeing so many Naturalistas come together to fellowship, learn, share and support one another. We were right there gathering the Street Intell and many event goers commented on how they had looked forward to the different workshops and were excited to meet some of their favorite bloggers/ vloggers during the show. 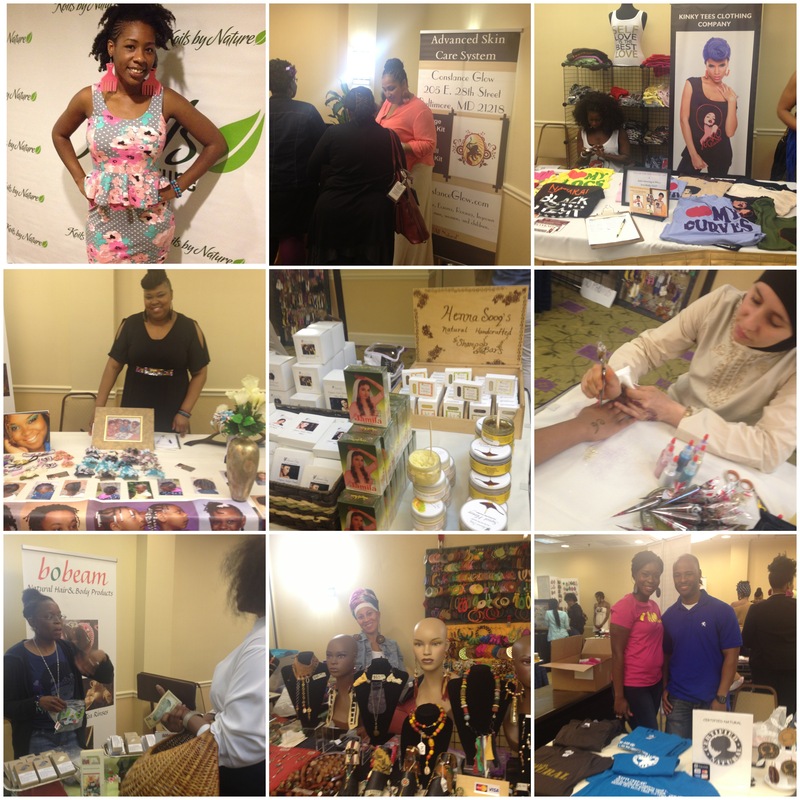 Guest had an array of selections of hair care, beauty, skin care, jewelry and other vendors to shop with in the vendors showcase area. Participants also had the option of taking snap shots in the photo booth box setup in the lobby. The competition was fierce in the live hair styling battles. Through the duration of the event models were positioned on center stage inside the vendors area for everyone to view and critique the looks. 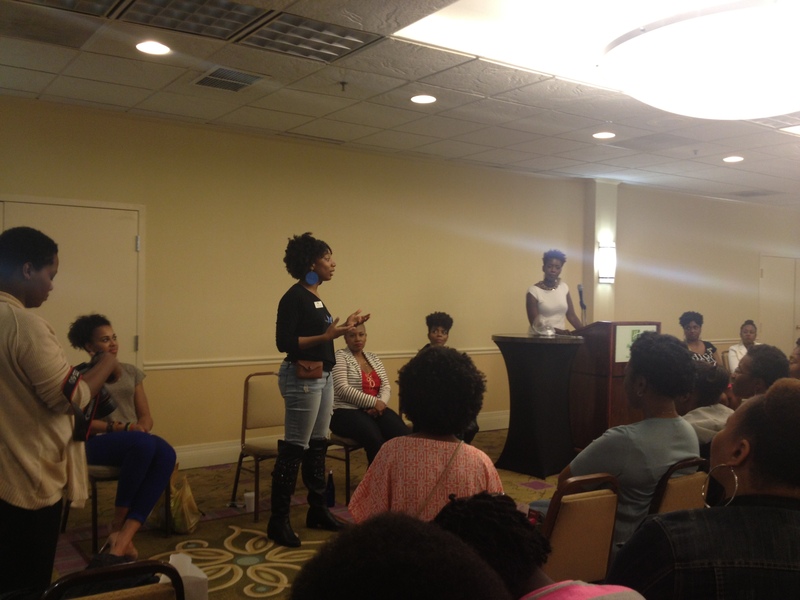 In the competitions for loose hair and locs styling, winners of each received a $300 cash prize and were crowned the 2013 N Hair Stylist. 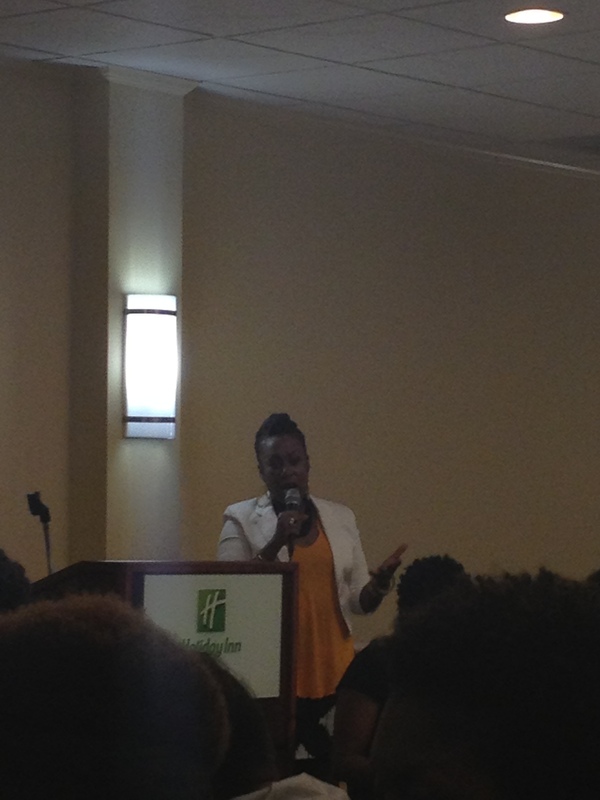 In the mist of interviewing a few event goers we were able to sit in on a session about protective styling and get tips from local entrepreneur, stylist and founder of the heat free hair movement; Ngozi Opara. 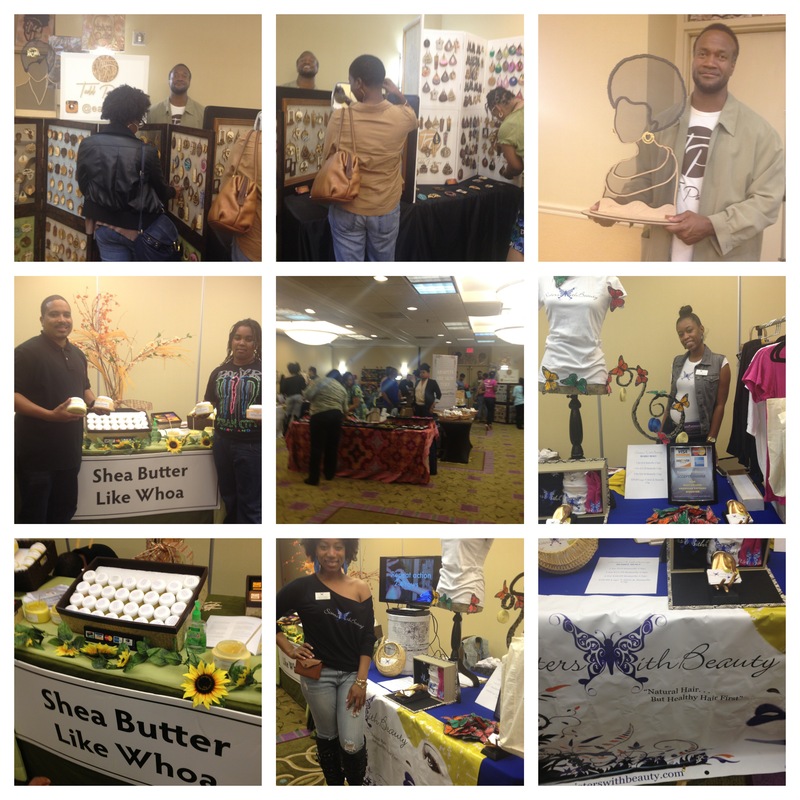 A variety of vendors filled the venue and we were glad to see so many Naturalistas came out to support. 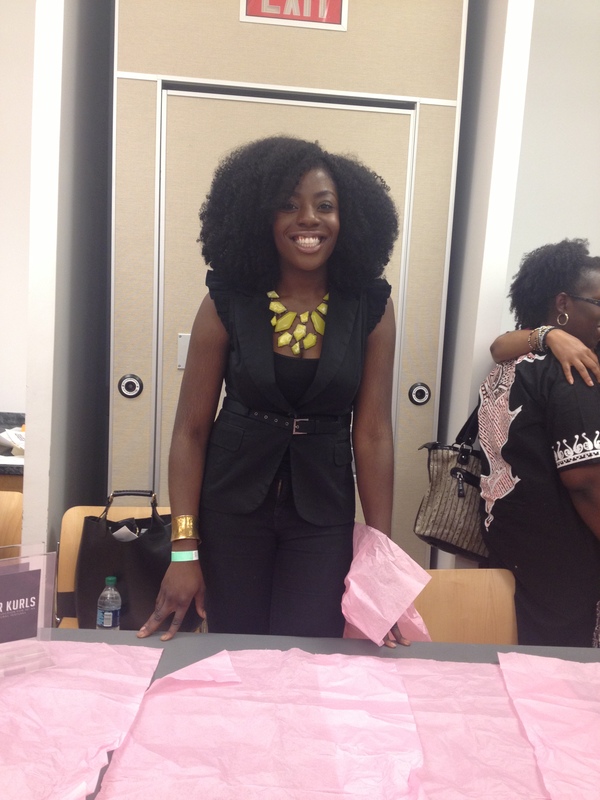 We even got to finally meet the lovely creator of Venus Visuals jewelry. We brought you the Street Intell on this years Naturalista Hair Show but be sure that you stay N touch and catch the Street Intell on next years event. 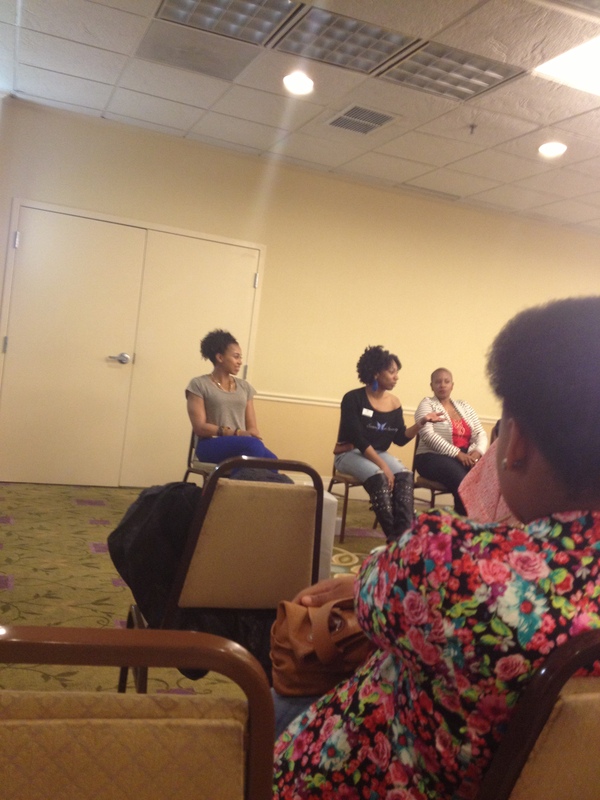 Visit Street Intell TV on youtube for more event guest interviews. 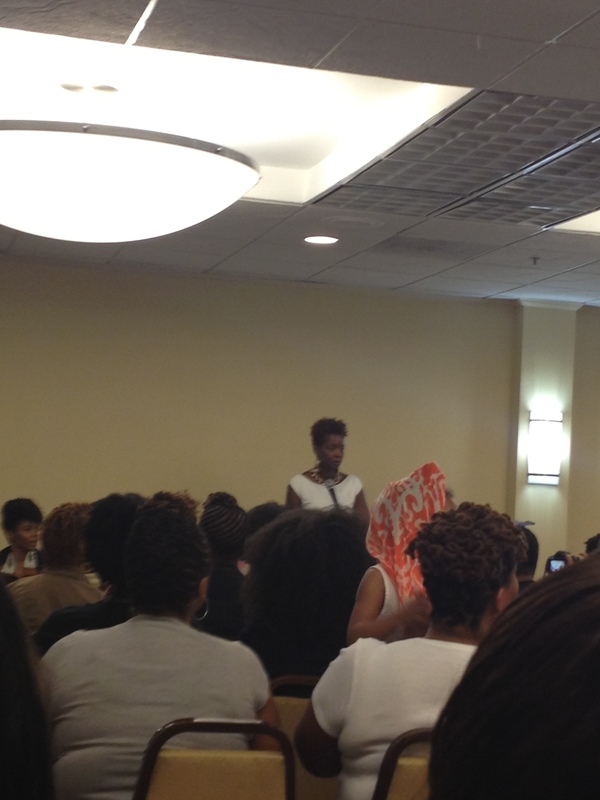 Also, visit www.thenaturalistahairshow.com for more recaps and updates on next years show. 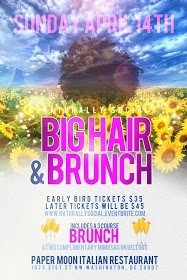 Street Intell founder and CEO, Carleta Fearon will be joining a few lovely naturalistas over at THE GOOD HAIR BLOG’s Big Hair and Brunch Event today. 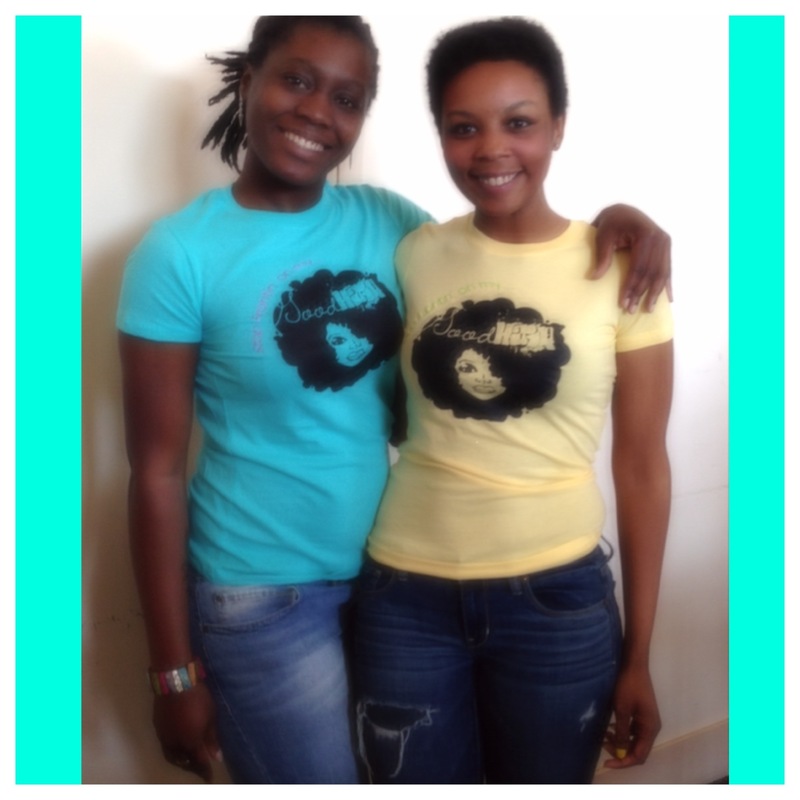 If you see her give her a S/O and don’t forget to place an order with her for our “Good Hair” Design tee.